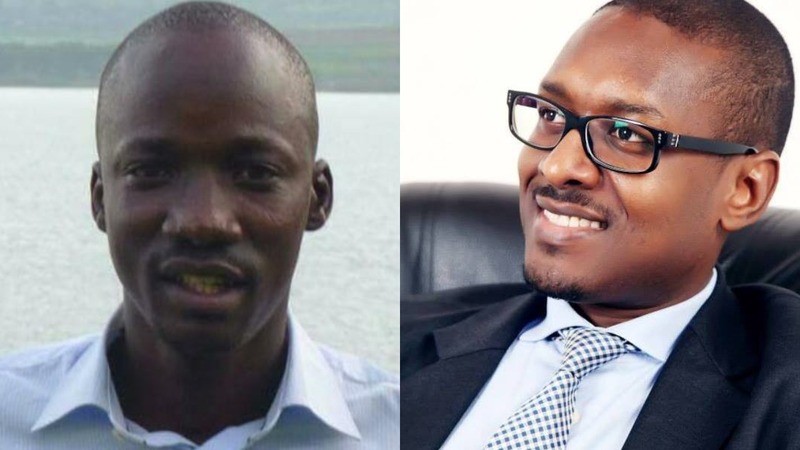 KAMPALA – The Judiciary has been tasked to explain why the trial of Matthew Kanyamunyu, who allegedly shot and killed Kenneth Akena, has not started. During a memorial lecture organized by Akena Foundation on Friday at Gulu district council hall, several speakers wondered why the case has dragged on for so long. “The same way they respond to protests downtown Kawempe is how they should make haste to prosecute late Akena’s case and these other gruesome murders. we are fed up of the matter is still under investigations, the matter will be handled,” said Democratic Party President Norbert Mao, adding that Uganda’s criminal justice system needs to be cleaned up. “While there has been attempts right from the day of that tragic murder to cover up and distort the truth about the murder, for now, all eyes are on the police and justice system. Akena’s death if not handled with care, can let out a fearsome gini whose confinement would never be possible,” he added. Gulu District LC5 Chairperson Martin Ojara Mapenduzi decried the many unregistered guns that are in the hands of the people who are not in armed forces. Akena’s elder brother Jordan Ocakacon, said they decided to have Foundation in the memory of their brother just to sensitize people on the dangers of resorting to violence when issues arise. “We are giving psychosocial support to the families that have been victims of gun violence,” he said. When contacted, Judiciary spokesman Solomon Muyita attributed the delayed hearing of the case to backlog that the judiciary is currently faced with. “In the judiciary, its first in first out, there is no way that case could come up immediately for hearing,” Mr Muyita said in a telephone interview, adding that the hearing will start early 2019. The memorial lecture also tabled a five-point recommendation to government to bring down the high level of gun violence and murders in the country. Among them are instituting strict laws on gun ownership since certificate of competence issued currently seem to be too easy to obtain, psychiatric tests to determine a licensee’s mental balance of to avoid guns landing in the hands of volatile and mentally unbalanced people. “We also need strong punishments, I am proposing that illegal possession of firearms should attract 20year sentence, government need to protect our borders from neighbors who roam around with guns to avoid fluking of arms and also have a clear database and control mechanism over paramilitary forces,” Mao said.